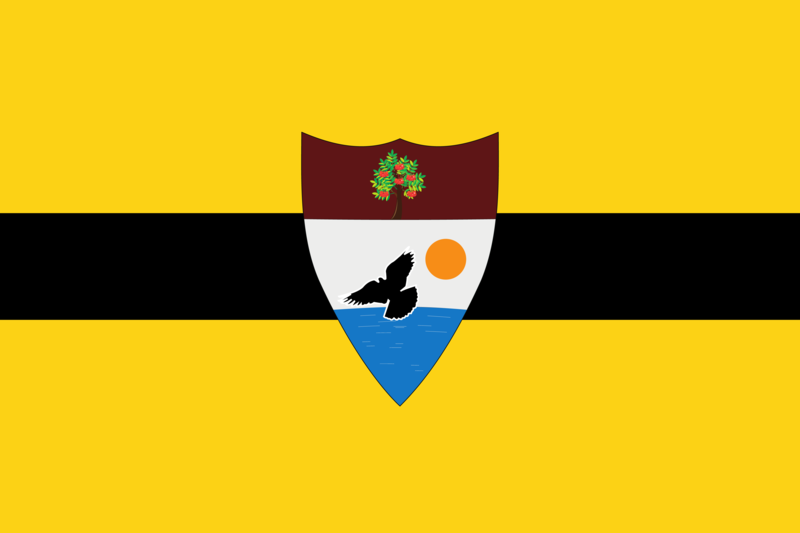 The Free Republic of Liberland was founded in April 2015 by Vít Jedlička. Few months later, on July, the Liberland Chess Federation was born. Today, 12 000 persons are following the Facebook page of the chess federation. 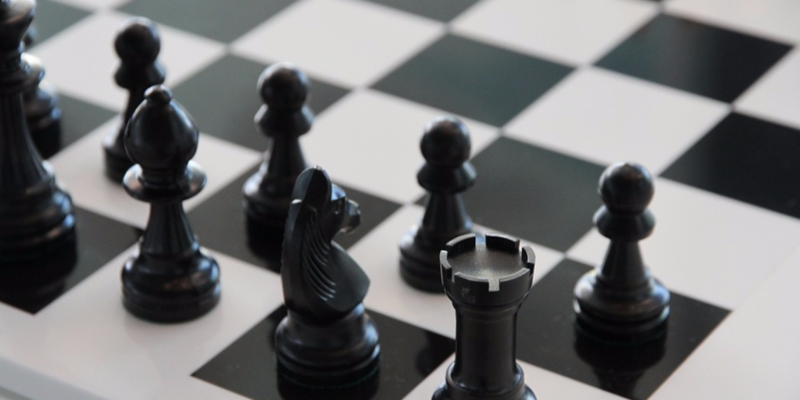 If the Liberland Chess Federation is waiting to be accepted by the FIDE, we decided to run some events like team matches, our own national championship, etc. For its first match, the national team will play online against a selection coming from the best chess club in Ivory Coast: Réseau de Mat. 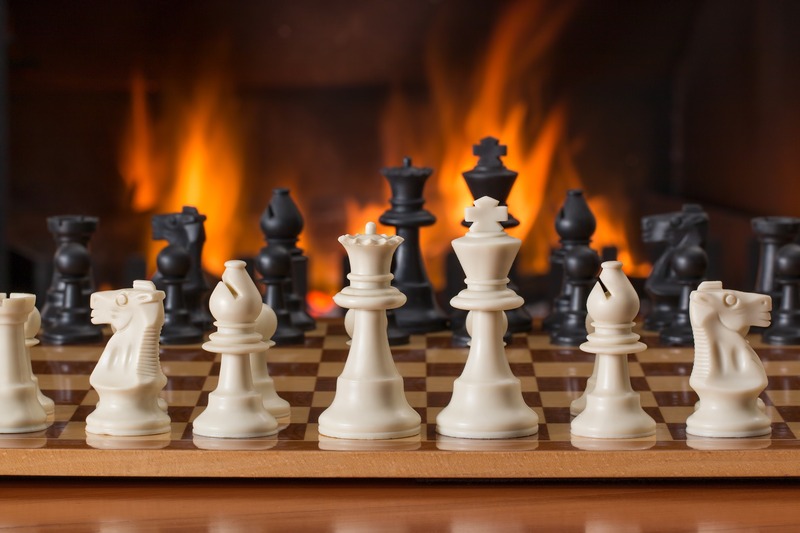 The match will be held the 1st May on Playchess.com at 15:00 GMT. Each player will have 60 minutes + 5 seconds per move. It will be also possible to follow the event on Chess Club Live. The initiative to conduct this event was taken by Mario Kpan (Réseau de Mat), Michael Chukwuma Mkpadi (Vice President of the Liberland Chess Federation, and Chess Club Live founder and CEO), and myself, Jonathan Cayla (President of the Liberland Chess Federation and Chess Club Live executive). If we can run this event, it’s also thanks to Vít Jedlička, president of the Free Republic of Liberland, to all our officers, to our 105 federal members, and to Martin Fischer who gave us the possibility to play this match on Playchess.com. Later, a 2nd match should be played between Liberland and Burkina Faso. We’ll let you know the date soon! You can also become a member of the Liberland Chess Federation by sending your registration here. Previous Post Why aren’t we all pro-smart choice?